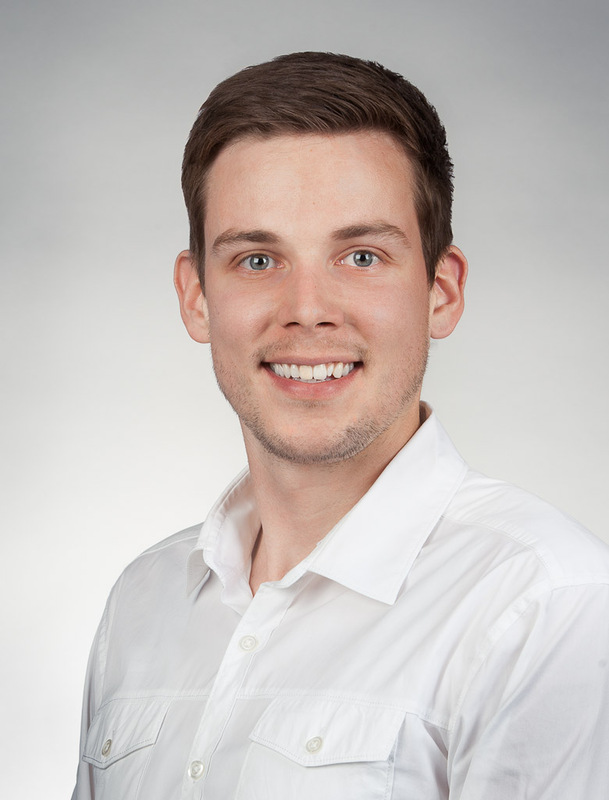 It is our pleasure to introduce you to Marco Buhlmann. From now on, Marco will serve as the CEO of Tame. I will continue working for Tame as the company's Chief Visionary Officer (CVO), and I will be responsible for the vision and sales together with the shareholders. Marco, who has been working for Tame since March, spent the last seven years in the U.S. and has an excellent network within the start-up scene in Silicon Valley. The first company that Marco founded was the tech start-up Mylo, an innovative platform for employee discounts. After the Mylo team had joined Cashklick Inc., a provider of POS marketing solutions, Marco worked on the development of digital solutions for retailers in the area of shopper marketing and the increase of sales. In September 2013, Marco founded 3cubed, a business development company situated in San Francisco and Berlin, whose mission it is to invest in technology-driven projects and to support entrepreneurs in developing excellent and market-changing start-ups. Marco holds a bachelor's degree and a master's degree in business administration from the University of San Francisco and is an active board member of the Global Heart Network Foundation. The change in the management is due to strategic considerations. During our first stay in the U.S. within the scope of the German Silicon Valley Accelerator, we worked out the actions we have to take in order to optimally prepare Tame for a financing round focused on the American market. These actions include being permanently present in the U.S. and expanding our business among other things. Marco contributes the experience and expertise necessary for many aspects and can optimally use his network as the CEO in the U.S.
Marco already traveled back to San Francisco at the beginning of April in order to meet with the German Silicon Valley Accelerator and to work on the strategy for the coming months together with our mentors. Apart from financing, our main focus is on the acquisition of new customers in the B2B segment. 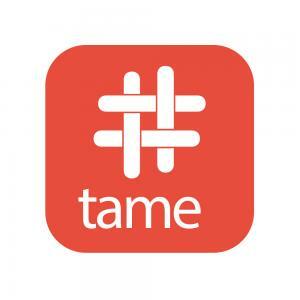 Unlike before, Tame will not primarily address journalists and publishers but also companies that want to reach new target groups and address existing customers more directly through their presence in social media. For this purpose, we will emphasize the analysis of the subjects that followers of a specific Twitter account discuss. Marco has already acquired a handful of renowned test customers that will help us improve our product in an incremental and target-group specific manner over the coming weeks. 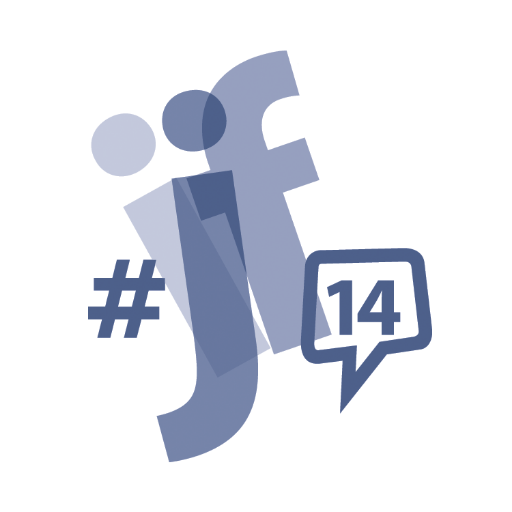 Last weekend, the International Journalism Festival took place in Perugia once again. For the eighth time already, hundreds of journalists from all over the world met in the medieval town. Among them were many well-known faces, for instance Wolfgang Blau, the former editor-in-chief of Zeit Online (a major German online newspaper) and current chief digital strategist of The Guardian. Needless to say, Tame cannot afford to miss an event attended by so many members of its target group when the subject of Twitter is discussed. Therefore, Steffen Konrath of Liquid Newsroom had invited us to participate in the "Twitter Data beyond the Obvious" panel together with Simon Rogers (the data journalist of Twitter) and Sudha Ram (who does research on real-time data at the University of Arizona) to show a concrete and innovative way of handling Twitter data. Those who would like to watch the presentations may do so on YouTube. Shortly afterward, we attended the European Newspaper Congress in Vienna. There, I gave a presentation on robot journalism to international publishing directors and explained how editors can integrate Tame into their processes.